The upcoming launch of the LG G7 ThinQ phone next month is getting some audiophiles excited with LG’s previous line of phones including outstanding speakers and audio quality. This tradition is set to continue with LG today announcing the enhanced audio features of the phone. Amongst the feature list, the LG G7 will include a number of audio enhancements including the return of their much vaunted Quad Digital Audio Converter – DAC. The Quad DAC will make up what LG are calling the ‘Hi-Fi Quad Deck’. The LG Quad DAC gives users a much cleaner, refined sound closer to HiFi quality that LG says ‘lowers the distortion rate to 0.0002% of the master audio level’. LG has also boosted the sound on the G7 ThinQ with a feature called ‘Boom box speaker’ which delivers louder sound without the need to pair to an external Bluetooth speaker. 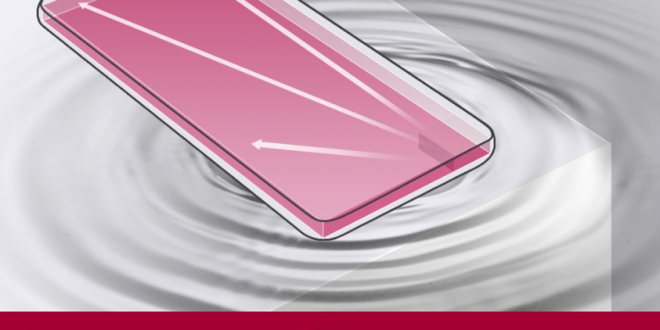 LG says that the sound quality on the G7 ‘has been improved by more than 6 decibels (dB)’, with a richer, more powerful bass. This is amplified by placing the phone on wood or metal tables with the phone using the resonance of the material to boost the sound experience. Finally, LG is including DTS: X stereo sound which offers high-end stereoscopic 7.1 channel sound without high-end earphones. LG believes the inclusion of DTS: X will give better audio including crisper dialog and a more vivid sense of space when playing a game. 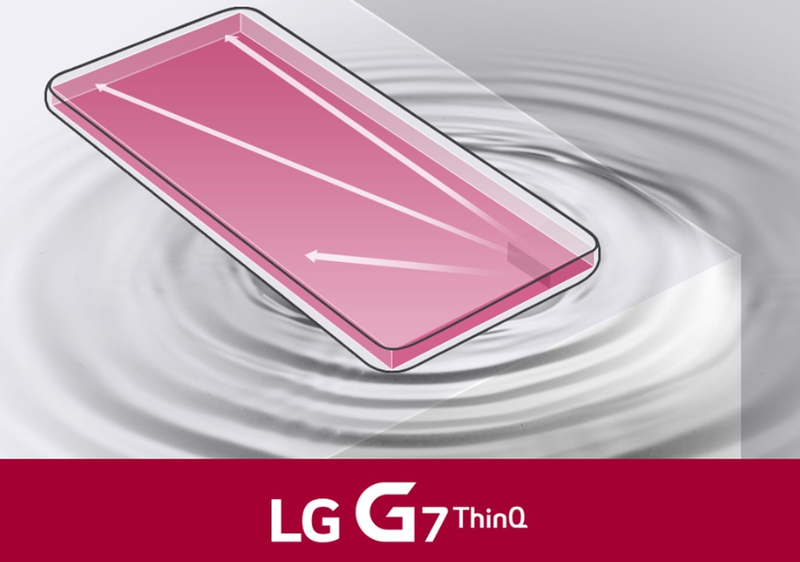 LG will be unveiling the LG G7 ThinQ in New York and Korea this week with events starting on May 2nd. My LG V20 sounds much better through headphones than my Note 8.